Shift your car search into high gear. 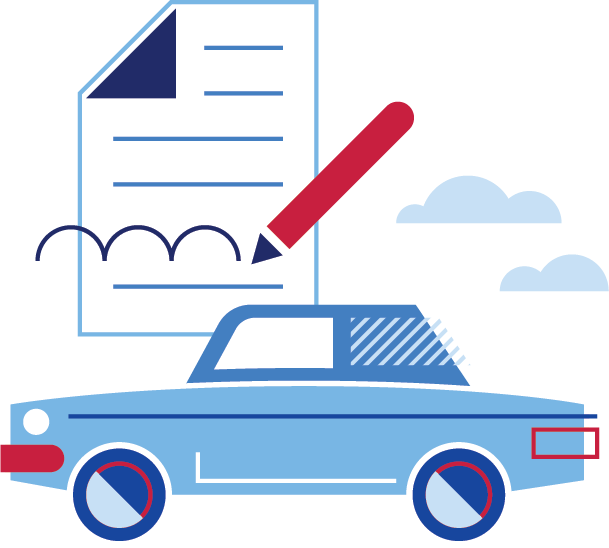 Used cars up to 6 model years old feature the same competitive rates as a new car loan. In the market for a used car loan? U.S. Bank can help. We offer the same competitive rates on both new cars and used cars up to 6 model years old. Want to see what your payments could look like? Information and interactive calculators are made available to you as self-help tools for your independent use. We can not and do not guarantee their accuracy or their applicability to your circumstances. Using this calculator does not constitute an application for credit, and we are not qualifying you for any credit product. We encourage you to seek personalized advice from qualified U.S. Bank professionals regarding all personal finance issues. U.S. Bank and its representatives do not provide tax or legal advice. Your tax and financial situation is unique. You should consult your tax and/or legal advisor for advice and information concerning your particular situation.